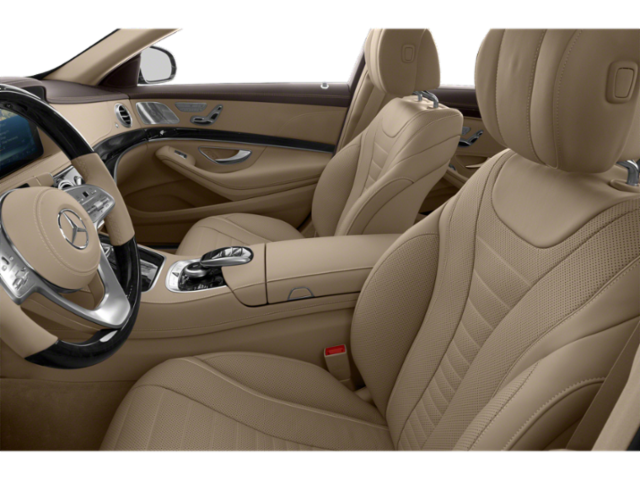 PREMIUM 1 PACKAGE, DRIVER ASSISTANCE PACKAGE, COMFORT BOX, HEAD-UP DISPLAY, HEATED REAR SEATS. 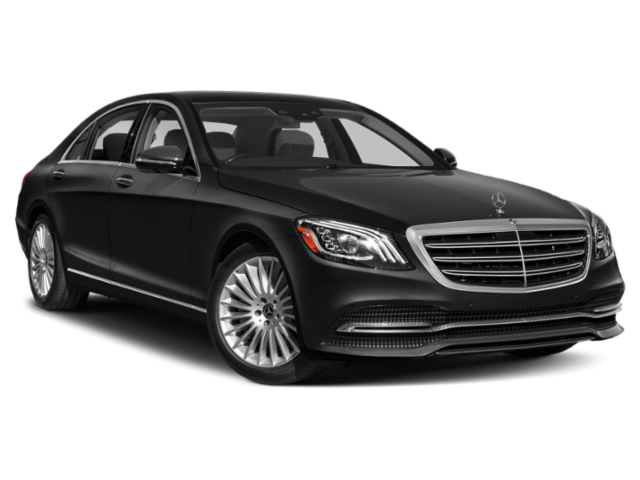 The S-Class holds a rich and distinct legacy with the Mercedes-Benz brand. 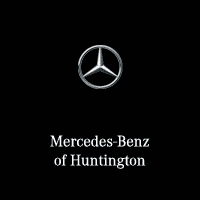 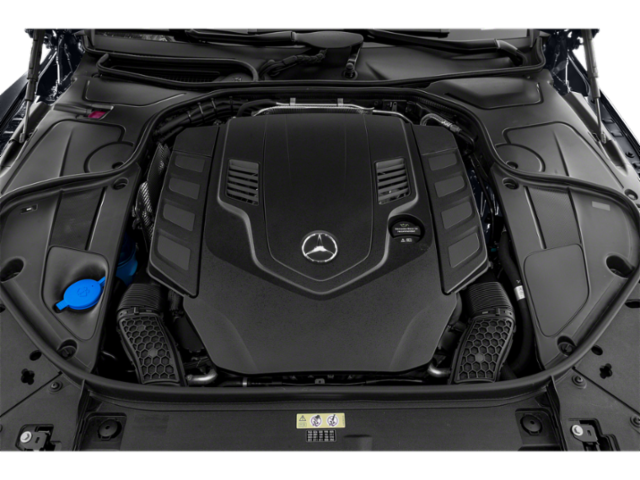 As Mercedes-Benz's flagship model, it meets and exceeds every single expectation you would expect of a Mercedes-Benz. 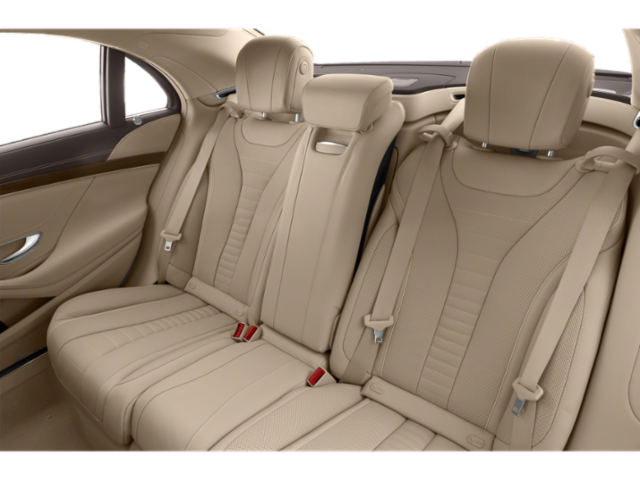 With luxurious and spacious seating for 5, everyone is destined to be comfortable and relaxed no matter how long the trip may be. 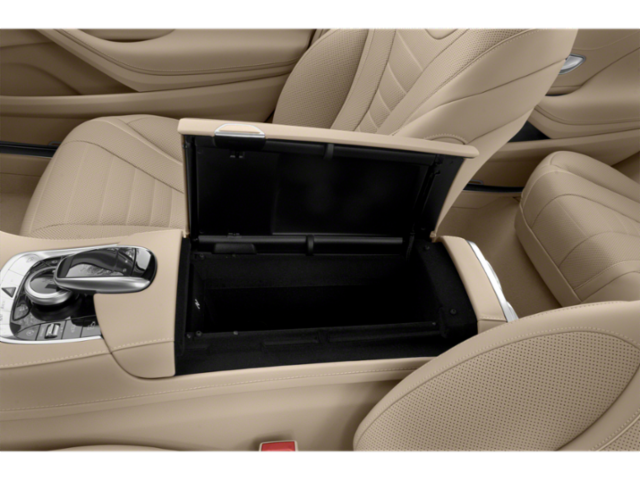 All of your passengers will enjoy Heated Front and Rear Seats! 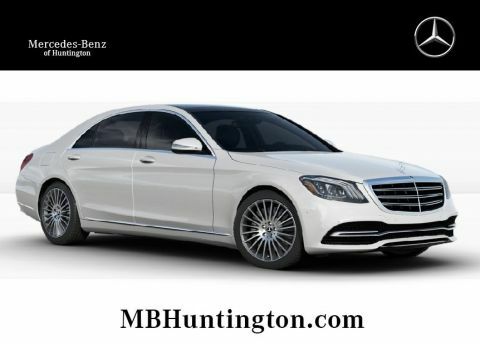 With the S-Class, you can experience and immerse yourself in the legacy and dynasty that the S-Class is designed upon, and feel all the luxurious benefits of the vehicle with every single drive you go on. 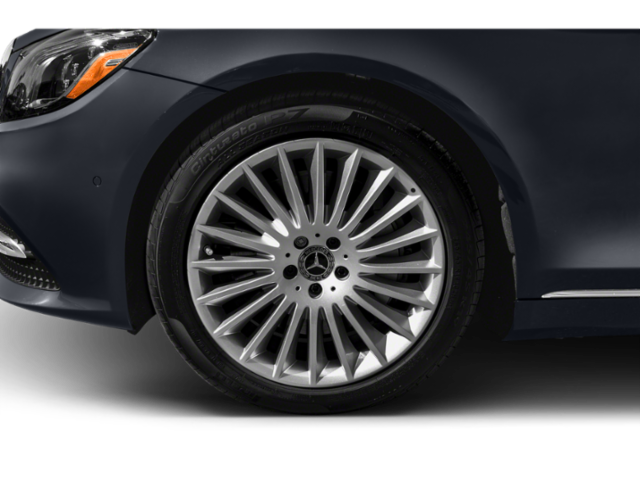 This vehicle is absolutely stunning, with 19" Twin 5-Spoke Wheels. 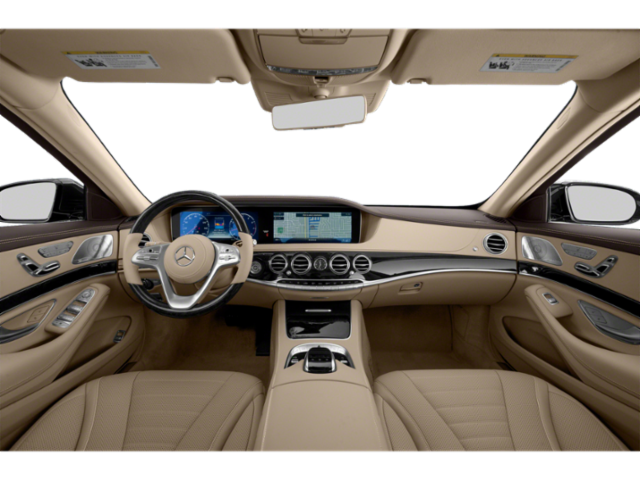 The variety of features available on the S-Class have you the driver in mind, such as Energizing Comfort Control, which rejuvenates your senses with a symphony of climate comfort, fragrance, massage, lighting and music. 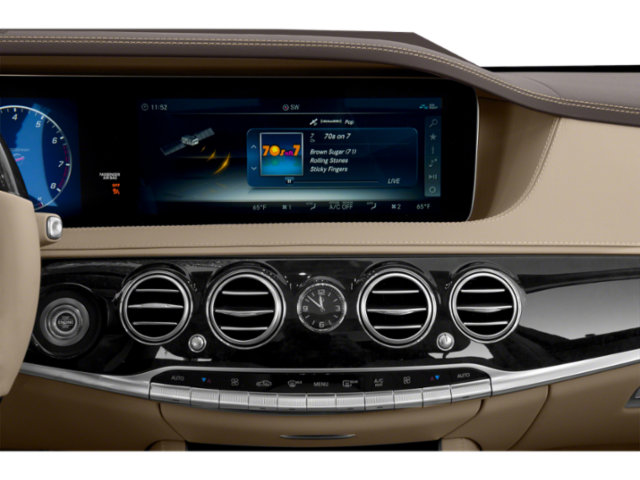 With Dual 12.3 inch widescreens on the dash, you will never miss a beat. 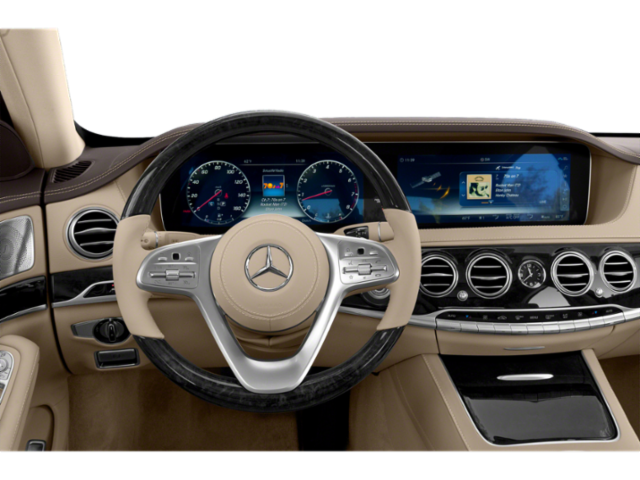 The Surround View Camera gives you an extra eye at all angles, displayed on the large dashboard screen. 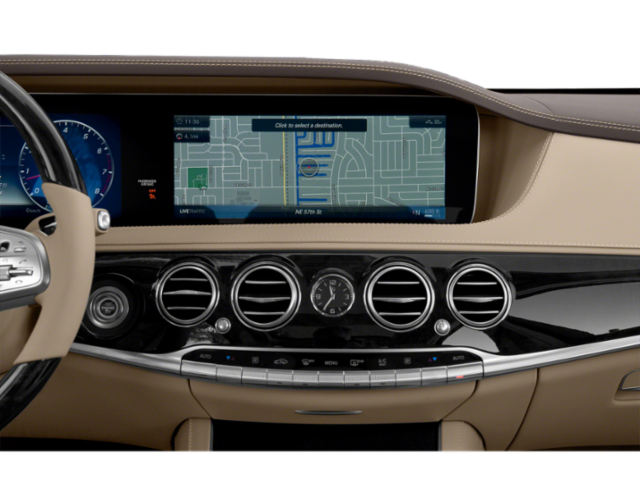 Each screen, an instrument panel and a central screen for entertainment, navigation and more, brings you a wealth of knowledge no matter where the destination may be. 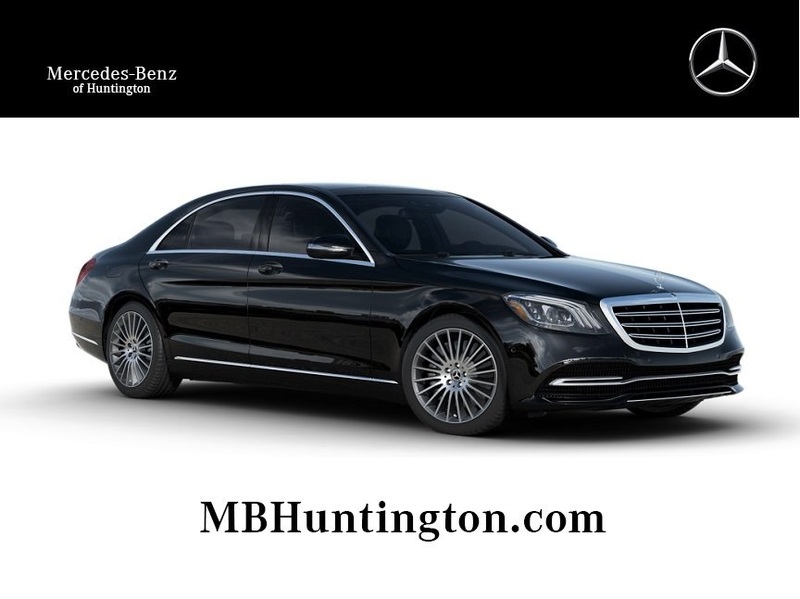 This vehicle caters to you, and makes every drive just a little more easy and convenient. 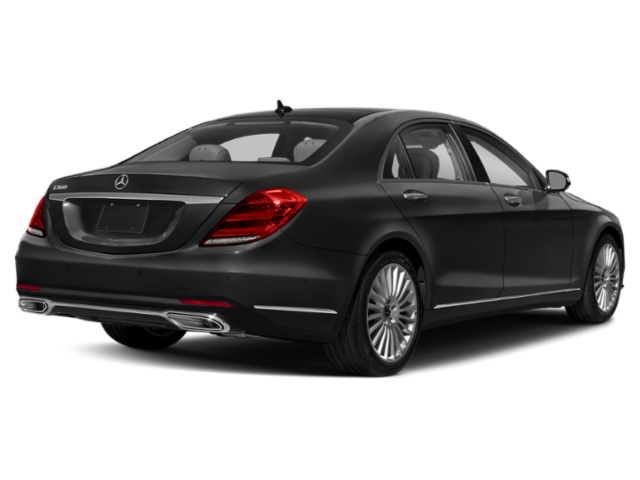 With the Driver Assistance Package, you get the added convenience of having features such as DISTRONIC PLUS® with Steering Assist, Speed Limit Assist, and Active Lane Changing Assist. 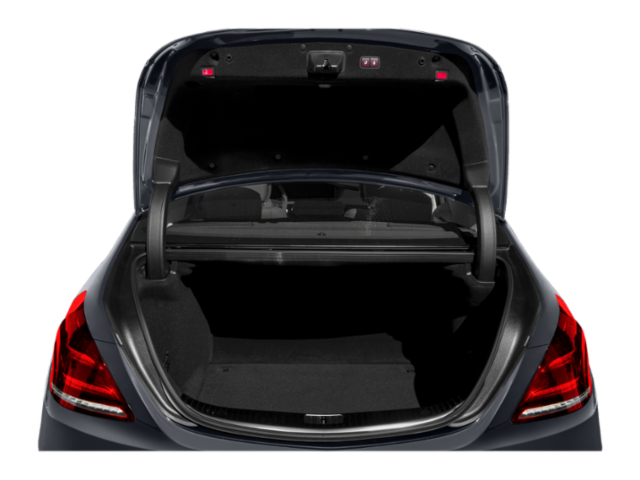 The S-Class provides everything you would need in a car, plus the world. 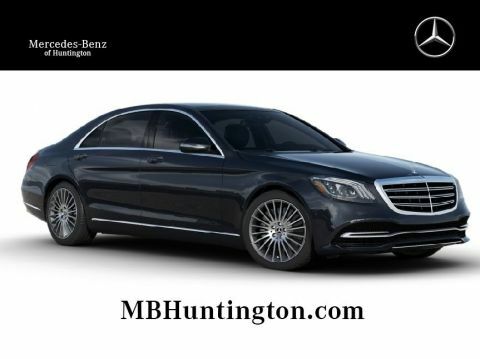 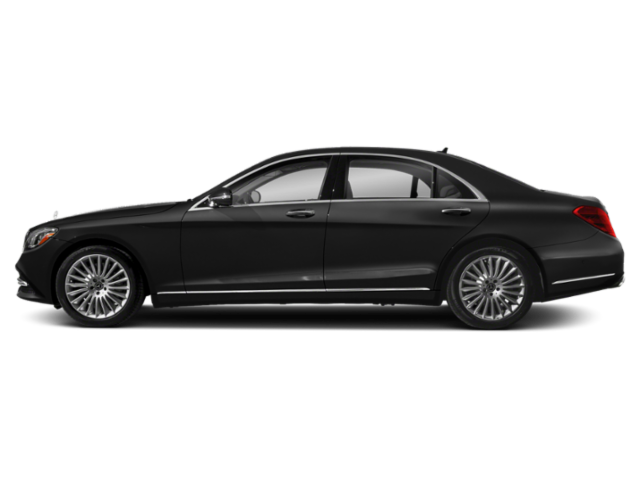 With the S-Class, you will feel like a legend, while driving a legendary luxury sedan.